Can’t get to the iconic Splendour In The Grass in Byron Bay this year? Splendour sideshows are here! Yes, a mass of the festival’s musical talent has this morning confirmed headline shows in Sydney and Melbourne (some in Adelaide and Perth too) as part of their Australian visits. 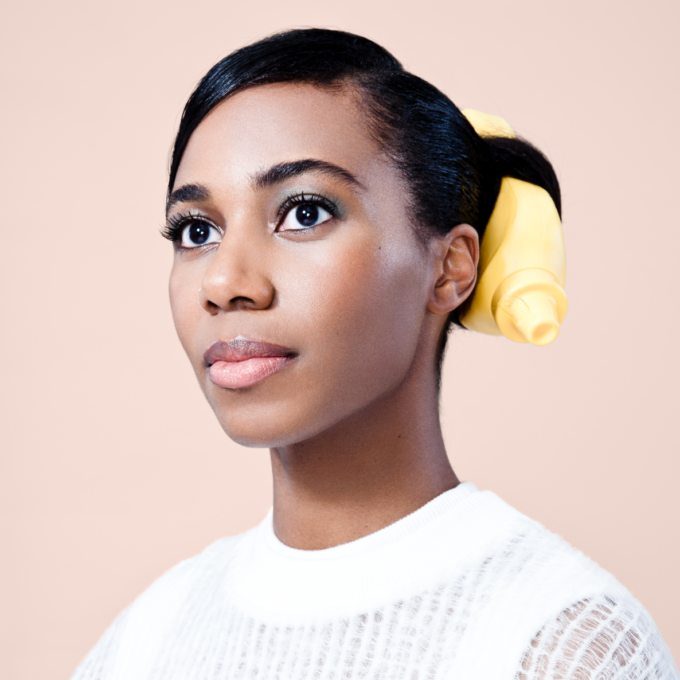 Santigold (pictured), James Blake, Jake Bugg, The 1975, Peter Bjorn & John, Jack Garratt and the Mark Lanegan Band are among the host of artists revealing headline shows during their time on Australian soil in late July. Tickets for The Internet are on sale at 9am local time on Tuesday April 26. Tickets for The 1975, At The Drive-In, Beach Slang + Spring Kid, James Blake, Jake Bugg, Jack Garratt, Mark Lanegan Band and Peter, Bjorn & John are on sale from 9am local time on Wednesday April 27. Tickets for Lapsley, The Kills and Santigold are on sale on Thursday April 28 (at 10am, 11am and midday respectively). Tickets for Leon Bridges’ shows are on sale from 10am local time on Friday April 29. Tickets for Crystal Fighters’ shows are on sale now. any word on Tegan and Sara?